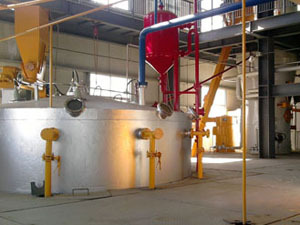 As we all known, single pressing called full pressing is widely used in small capacity oil mill plant. 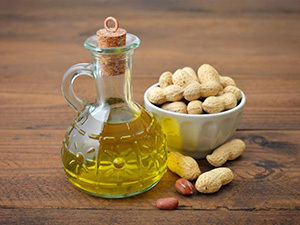 The single pressing machine works on the principle of mechanical extraction and extracts oil from pretreated oil seeds. 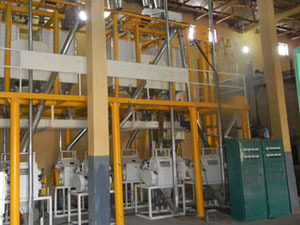 Some seeds with high oil content, double press should be done for maximum oil yield. 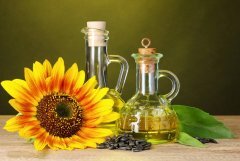 So the oil is extracted from oilseeds as much as possible. 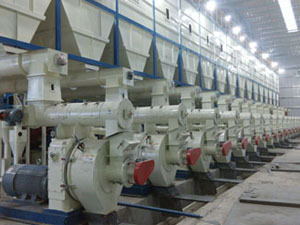 Our single press mill with low residual is popular with by clients and single pressing machine doesn't need chemical treatment from the extraction oil. 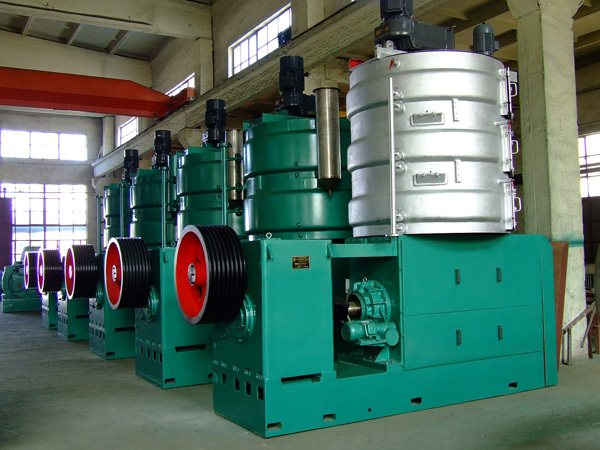 The main superiority of using single pressing machine can increase oil yield in a large part. 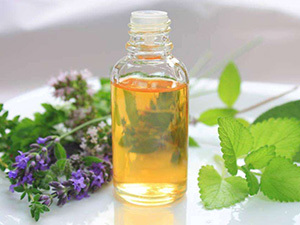 And the oil is high quality without impurity and residual, the oil can meet the standard of health quarantine. 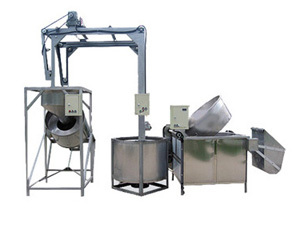 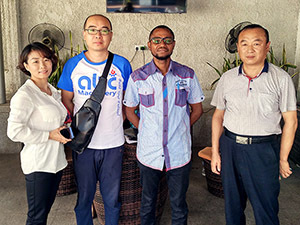 Our machine has many advantages like advanced design, convenient operation and high output and is widely used to extract oil from almostly different kinds of oilseeds or nuts including sunflower seeds, cotton seeds, mustard seeds, peanuts, soybeans and many more. 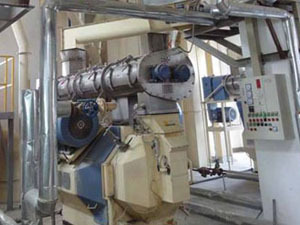 We can provide the design, manufacture, installation, calibration and after service of oil seed pressing equipment production line.